I certainly confront a lot of bad Spanish in my professional role as a Spanish teacher. 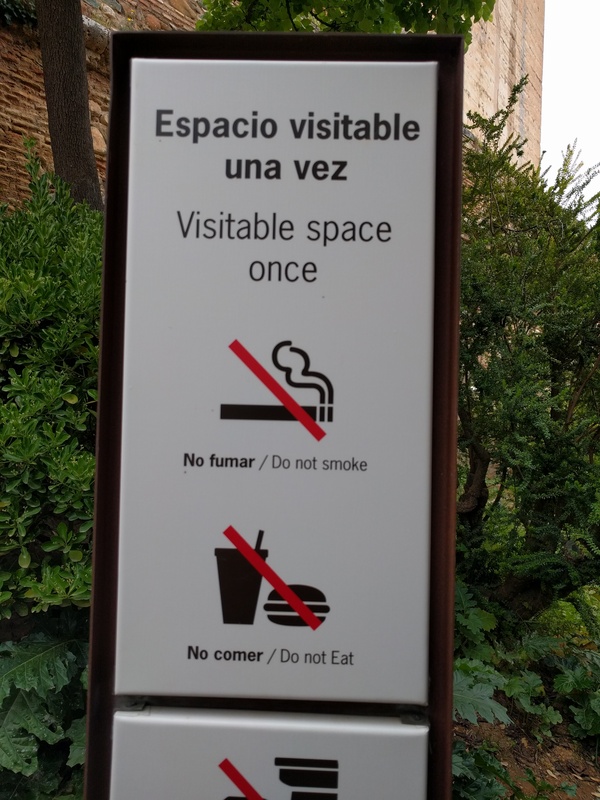 And on this blog, I’ve called out several examples of bad Spanish in street signs, Trader Joe’s packaging, and the like. 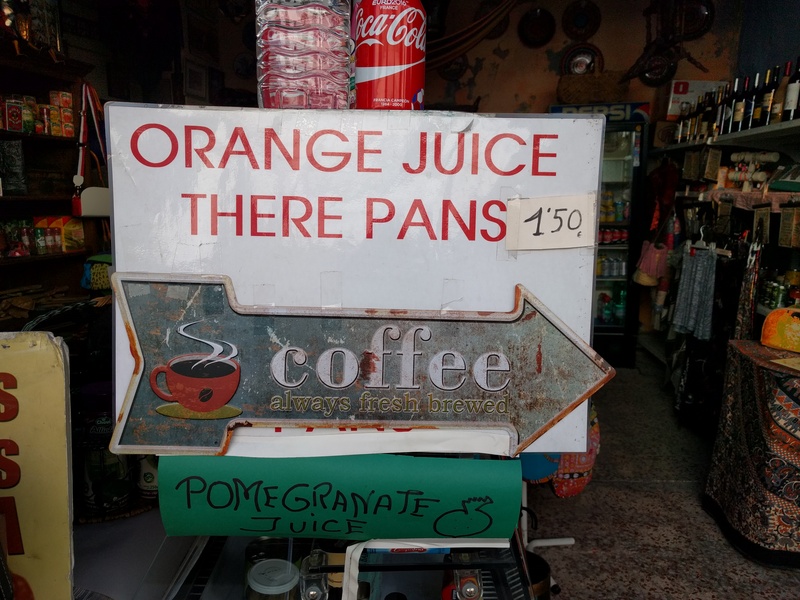 So it was refreshing when, on my recent trip to Andalucía, I started to notice examples of bad ENGLISH — that is, bad translations from Spanish into English — in signage created with English-speaking tourists in mind. I’ve included some examples below, with explanatory captions. 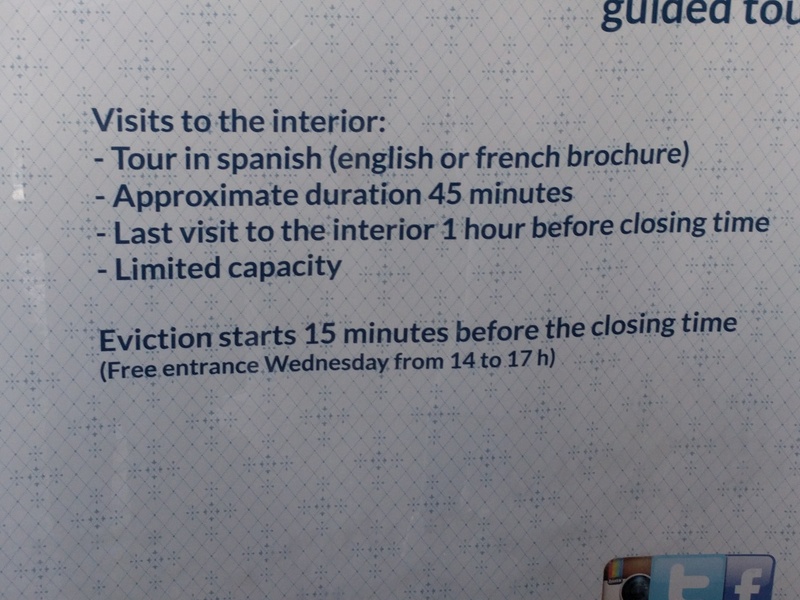 This “eviction notice” was by far my favorite example of “bad English” on the trip. How about “Please exit 15 minutes before the closing time”? From the Palacio de Viana in Córdoba. 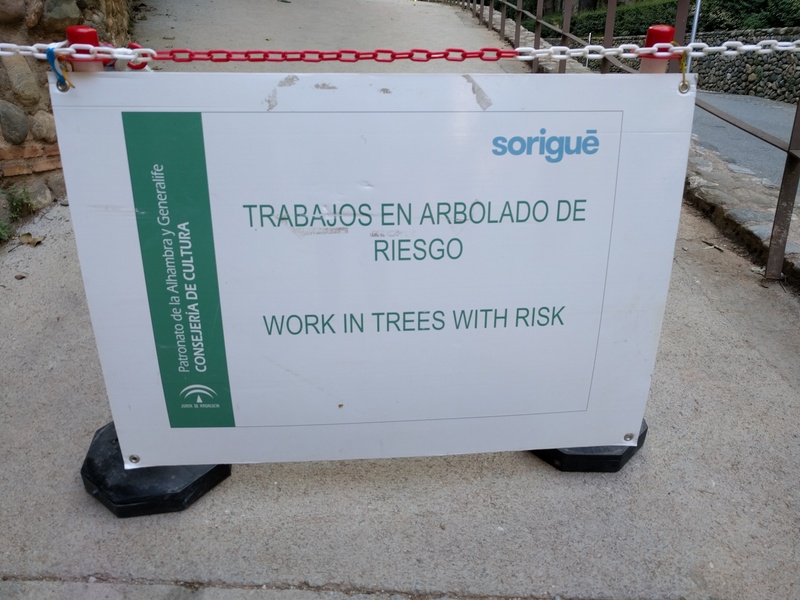 A better translation might be “Danger! Tree work!” Cádiz. 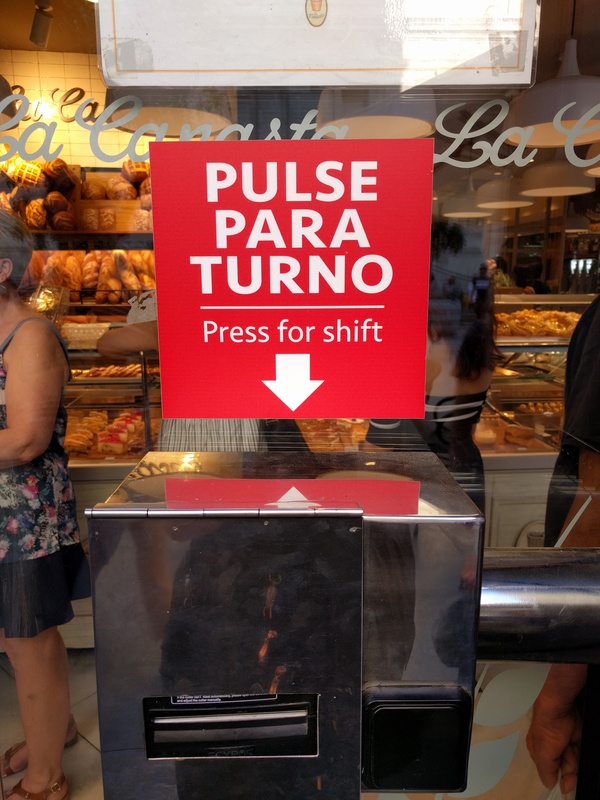 A “turno” can indeed be a work shift (e.g. 9-5), but the correct translation here would be a simple cognate, i.e. “Press to take a turn” or perhaps “Press for ticket,” with the turn-taking function of the ticket merely implied. Picture taken at La Canasta bakery in Sevilla, across the street from the cathedral. What a lovely bit of scrambled syntax! The French translation, in contrast, looks fine to me. The four “cameras” in this famous tomb at the Carmona necropolis are rooms, not pieces of photo equipment. Indeed, the English word “camera” can be traced to the ‘room’ meaning of the Latin root via the “camera obscura” device. 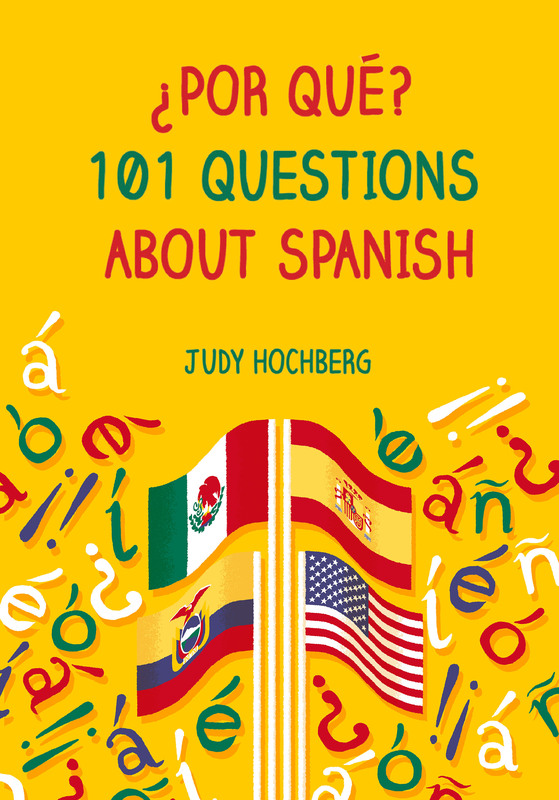 This entry was posted in Bad Spanish and tagged Carmona, Córdoba, Sevilla, Seville, Spanish-to-English translation, translation errors on 3 June, 2018 by jhochberg. I wish you’d been intrigued enough to have asked what “there pans” were. 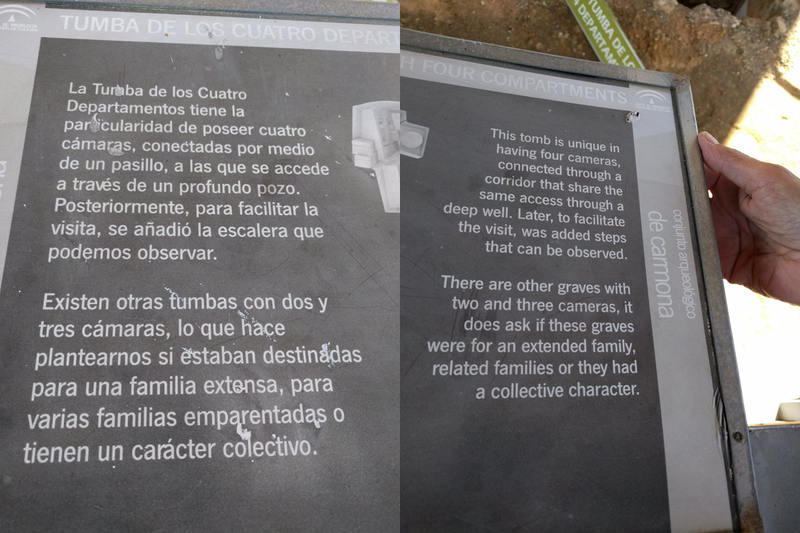 Chambers, rather than rooms, would probably be the most normal archeologist English for the cámaras in the last photo. The problem with the moneda one is at least as much one of lexicon as of syntax. 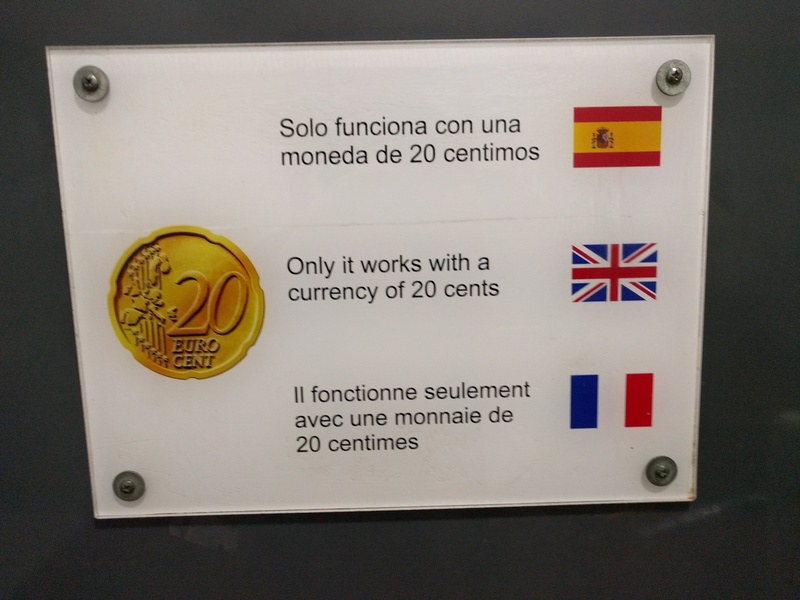 English speaking Spanish learners also have trouble thinking of moneda as coin, rather than money. Richard, thank you for your well-informed comment. I edited the post to add the room ” chamber”. For the “moneda” error I hadn’t even noticed the lexical swap as I was so impressed with the syntax! My daughter has an internship in Barcelona this summer translating documents for a very interesting school there. Fortunately for her and everyone involved, she is translating from the Spanish to English, since her Spanish is nowhere good enough to stand on its own!